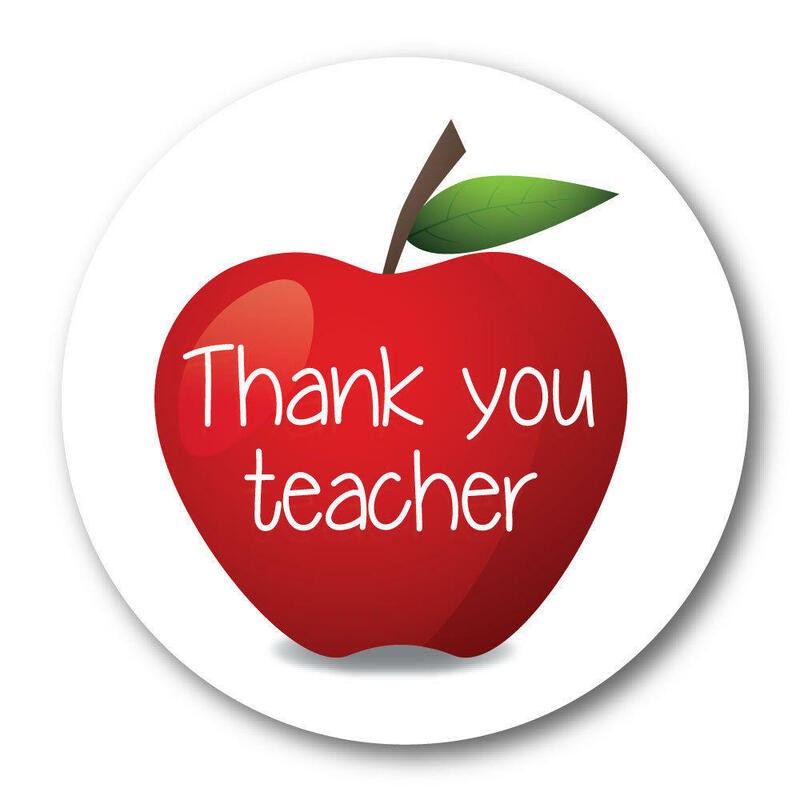 World Teachers' Day- Thank You to our AMAZING teachers! World Teachers' Day is an opportunity to remember and acknowledge our teachers and say thank you for the significant contributions they make in our classrooms and communities. Celebrated in more than 100 countries worldwide, World Teachers' Day was established by the United Nations Educational, Scientific and Cultural Organisation (UNESCO) in 1994 to recognise the role of teachers in society. World Teachers' Day is held internationally on 5 October. As the day usually falls during school holidays, celebrations in Australia often occur on the last Friday of October each year. 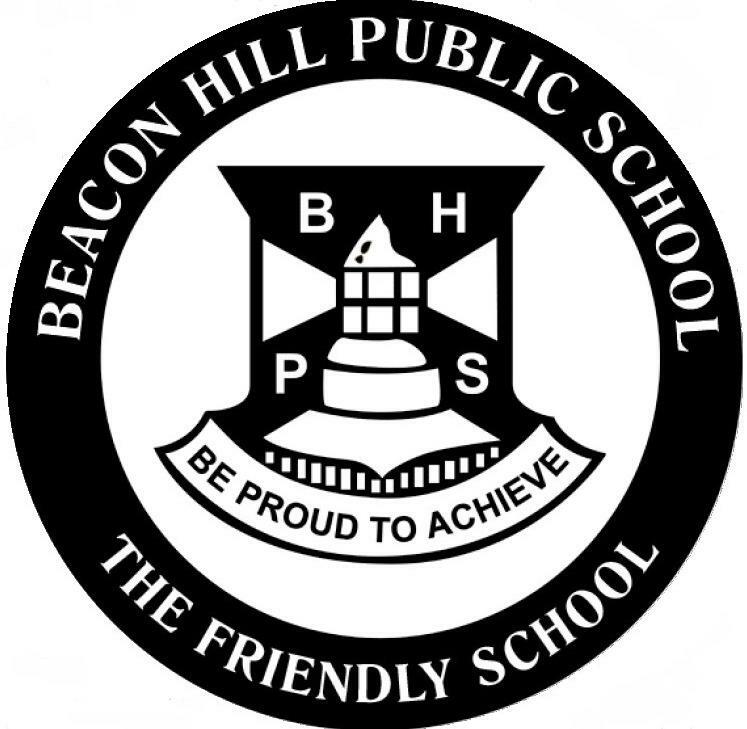 I would like to take the opportunity to acknowledge the staff at Beacon Hill. They are a highly professional and very special group of people. They truly are a team of professionals who spend many hours planning and preparing for their students, as well as being actively engaged in their own learning and refinement of their teaching practice. They give of their best and are always willing to go above and beyond to support and help the students. On behalf of our families, I would like to extend a big THANK YOU to the staff this World Teachers’ Day. The ways in which you touch the hearts and minds of our students is noticed and appreciated. You make a difference. Congratulations to Mindy Mulders, Matthias Platzer and Gabby Strong who, this week, participated in the Arts Alive Band and Choir tour to the Dubbo region. They represented their school with incredible pride and had lots of fun along the way. Congratulations to Brooke Bosland who has been representing NSW this week at the School Sports Australia National Championships. Her team is doing very well and looks like they will make the grand final tomorrow. Best of luck, Brooke! Congratulations to Mindy Mulders, Matthias Platzer and Gabby Strong who, this week, participated in the Arts Alive Band and Choir tour to the Dubbo region. They represented their school with incredible pride and had lots of fun along the way. Thank you for a fun movie night! While the weather wasn't in our favour, it certainly didn't dampen the fun at last Friday's movie night! Huge thank you to Mariana Festa, Sally Barwell, Jonathan Sharp and Anthony Hulme for all their hard work to ensure the evening was a success! Good luck to our State Athletes! We congratulate and send our very best wishes to Keith Solis and Sienna Villacorta-Bateman who will be representing Sydney North at the NSW State Athletics championships next week. You will have everyone at BHPS behind you! Congratulations to all of our amazing musicians who performed at Band Solo night last night! It is such a wonderful achievement to play solo in front of an audience and every single one of you should be incredibly proud! It was an absolute pleasure to hear you play and witness your phenomenal growth this year. What a talented bunch of students we have at Beacon Hill! Thank you to the many families who attended and supported our students. I am sure you enjoyed it as much as I did. Special mention to our sensational compere- Lucas Briggs and to Matt Hurditch for his unwavering commitment to the BHPS band program. 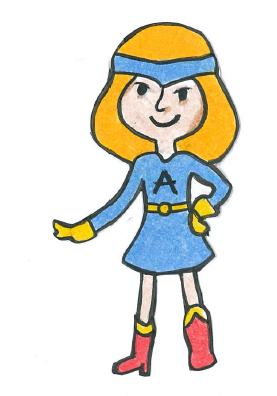 Congratulations to the following students who are displaying the qualities of a risk taker like Aurora, setting goals, trying something new, aiming high, rethinking, reviewing and redoing. These students will receive the Aurora award at the shade structure assembly in Week 3, Monday 19 October. Speciality and sports photos will be taken next Tuesday 30 October. Sports photos will be taken last. Students are required to wear full school uniform for strings and woodwind ensemble, choir, debating, drama and dance photos. Band photos will be taken from 8.30am on Tuesday morning. Concert and Jazz Band members are to wear their band uniform to school. Intermediate and Junior band students are to wear their full school uniform. Can ALL band students please remember to bring their instruments. All students in a representative PSSA sport team, including year 3 soccer, swimming, athletics and cross country zone competitors are required to wear their full sports uniform, with BHPS black sleeved polo shirt (preferred) or house coloured sports shirt and black skorts or shorts. Students in both, specialty groups and sports groups are to come to school in full school uniform and pack their PSSA /sport uniform, including sneakers in their bag. Students in sports group photos only may wear their PSSA/sport uniform for the day.